Optometrists specialize in understanding how the human eye really works, as well as diseases and conditions that affect your vision – many of which do not have obvious symptoms. Eye doctors know how age and risk factors affect vision and eye health over time for young and old, and they understand the benefits and features of corrective options, including eyeglasses, sunglasses, contact lenses and LASIK eye surgery. 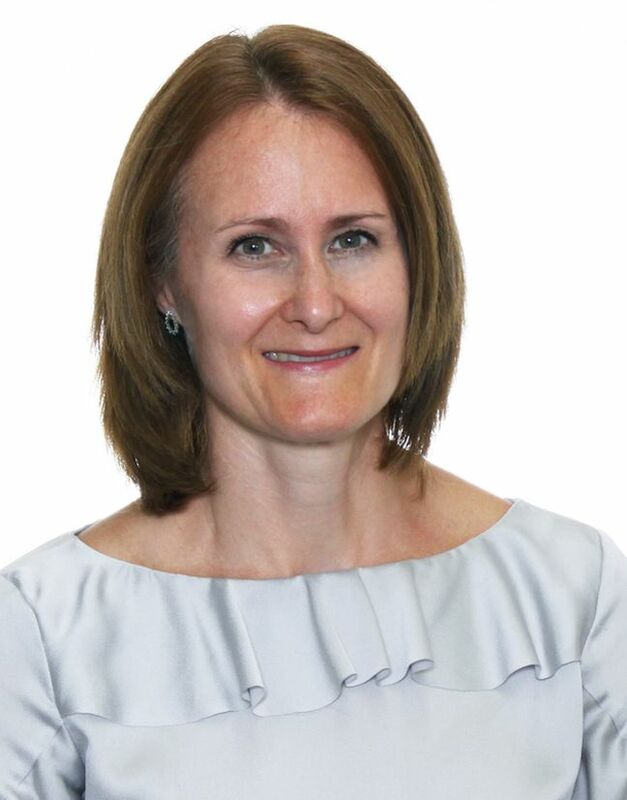 Dr. Lisa Lazarus completed her Honours Bachelor of Science degree at the University of Guelph and went to obtain her Doctor of Optometry degree at the University of Waterloo School of Optometry in 1988 after which she settled in Guelph. In 1992, she began practicing in Guelph after which she took over Dr. Fred Hoffman’s downtown practice with Dr. Jason Simpson as her partner in 1994. Dr. Lazarus is a member of the Ontario Association of Optometrists and the Canadian Association of Optometrists. 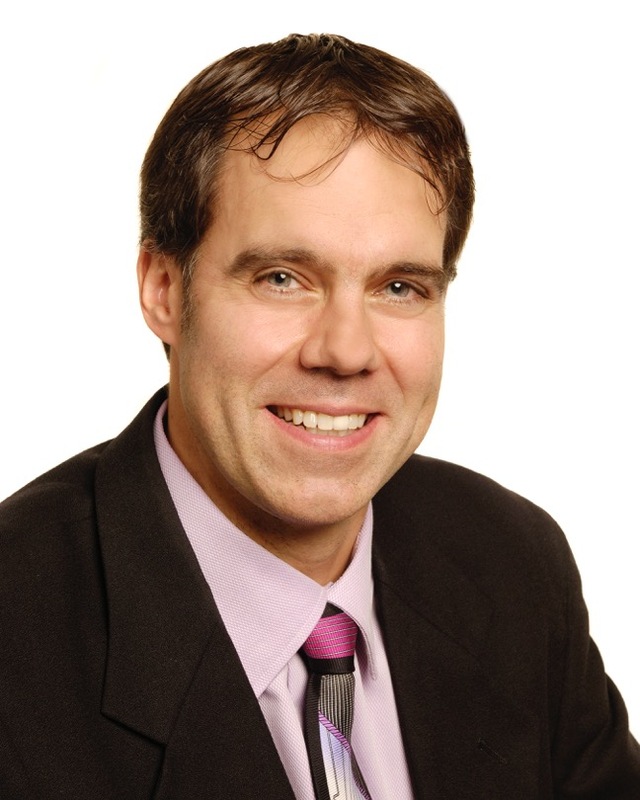 Dr. Jason Simpson completed his Doctor of Optometry degree at the University of Waterloo, School of Optometry in the class of 1993 where he received the Canadian Association of Optometrists Award of Merit. During his studies, Dr. Simpson completed an externship in ocular disease at the Omni Eye Clinic in Atlanta, Georgia, where he worked with specialists in the areas of cataract, glaucoma and retinal disease. In 1994, he formed a partnership with Dr. Lisa Lazarus when they took over Dr. Fred Hoffman’s downtown Guelph practice. Dr. Jason Simpson grew up in Guelph and he is proud to continue to serve his hometown community. Dr. Simpson is a member of the Ontario Association of Optometrists and the Canadian Association of Optometrists. 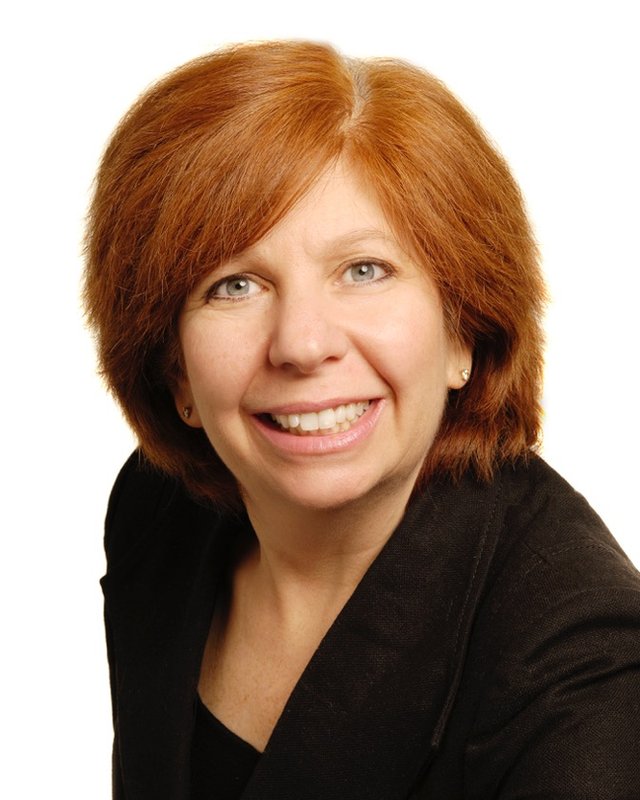 Dr. Christine Brown completed her undergraduate degree at McMaster University, her Masters Science Degree at University of Toronto and her MBA at McMaster University. Dr. Brown completed her Doctor of Optometry degree, with Honours, at University of Waterloo School of Optometry in the class of 2010. During her studies, she completed an externship at Mesa, Arizona. She joined Guelph Eye Care in 2010 and has enjoyed serving the Guelph community since then. Dr. Brown is a member of the Ontario Association of Optometrists and the Canadian Association of Optometrists. 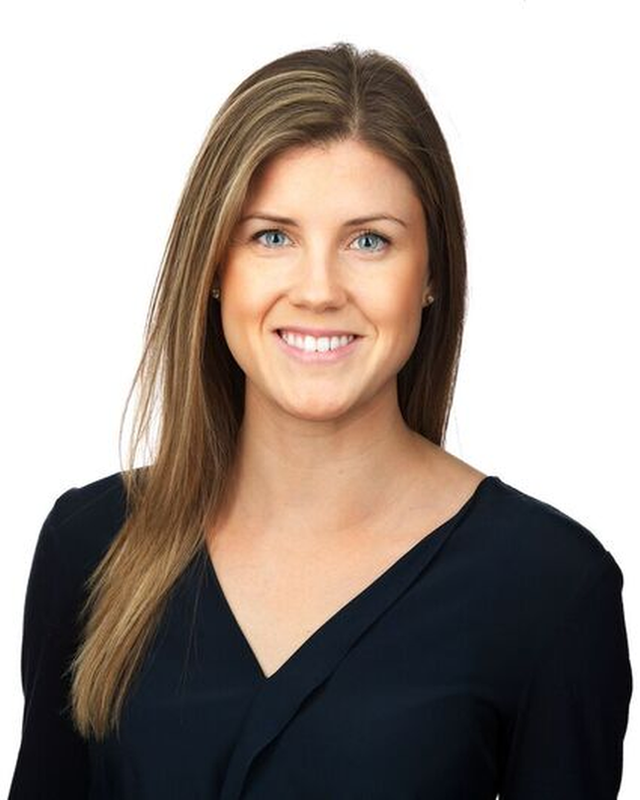 Dr. Nicole Hatfield is a University of Guelph graduate who completed her Doctor of Optometry degree, with Honours, at University of Waterloo, School of Optometry in the class of 2017. During her studies, Dr. Hatfield completed an externship at Omni Eye Clinic in Baltimore. She now resides in Guelph and joined the Guelph Eye Care team in 2017. Dr. Hatfield is a member of the Ontario Association of Optometrists and the Canadian Association of Optometrists.